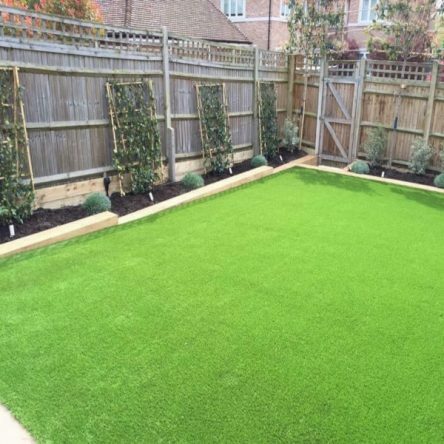 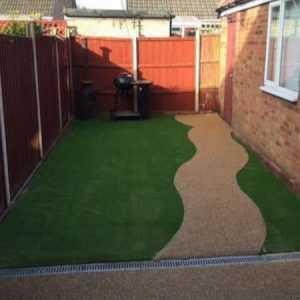 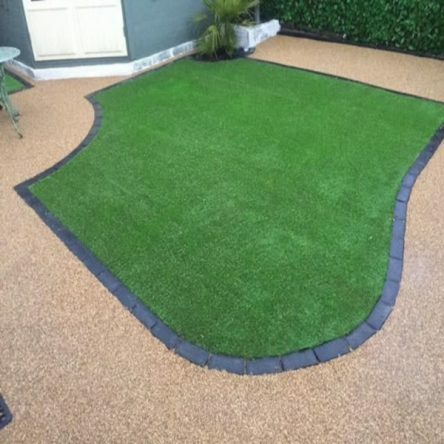 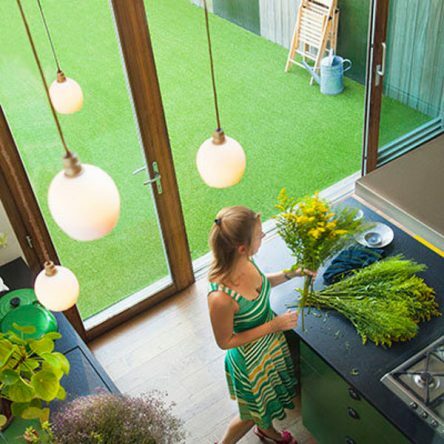 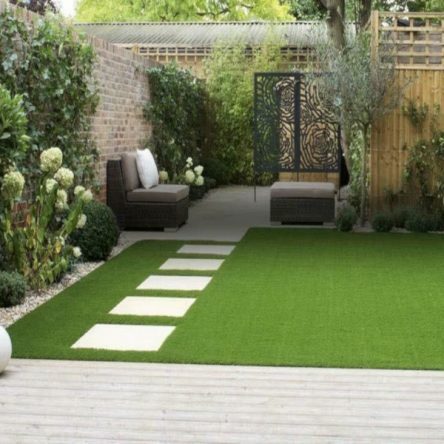 Artificial Grass provides you with a luscious green garden all year round. 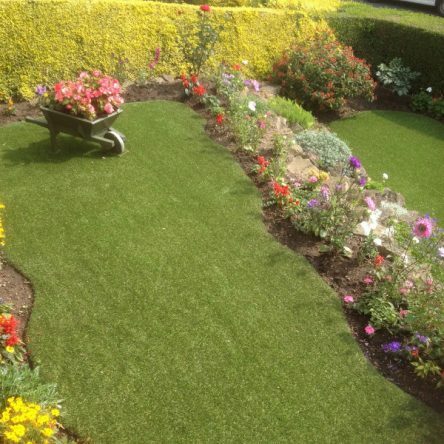 Say goodbye to weeding, watering and mowing the grass with this low maintenance and highly durable alternative for your garden. 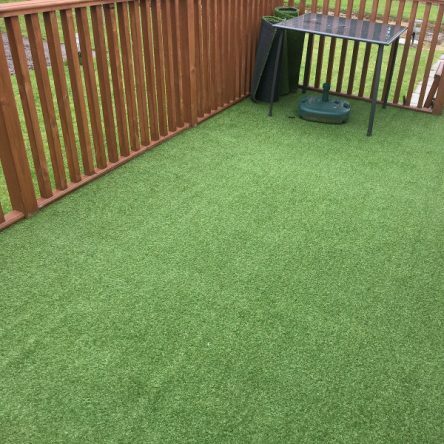 Ideal for busy households, families who don’t have time for grass stains or people who’d rather sit back with a glass of Pimms than get down and dirty in the garden. 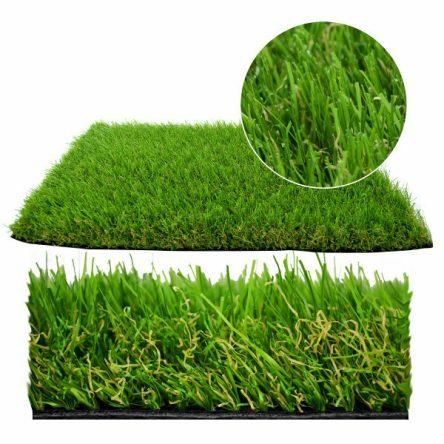 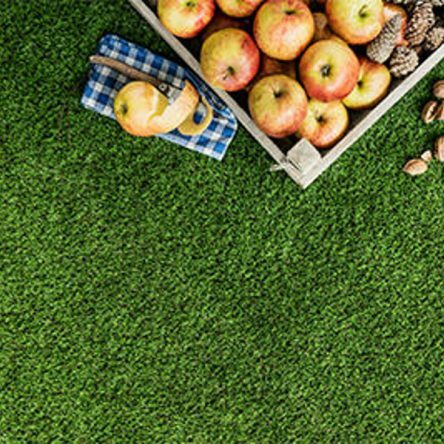 Our artificial grass range is in stock now and available from only £5.99 per sqm and what’s more, it’s available for immediate delivery. 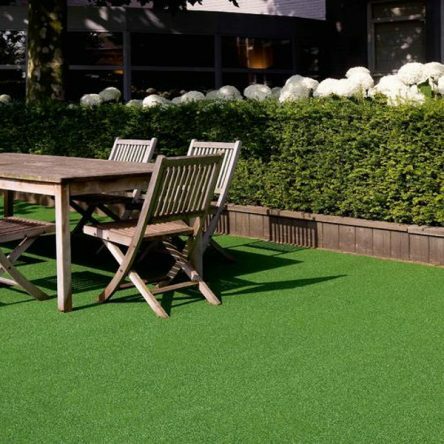 The fibres are made of stain and UV resistant material so it will not fade in the sun and will stay looking so green and plush all year round.